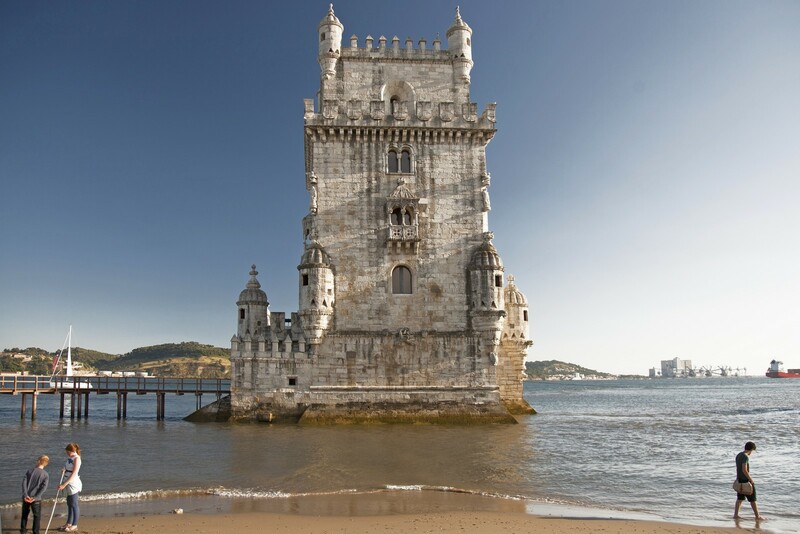 Lisbon Highlights Tour: A four hours tour that will allow you to appreciate the seven hills of Lisbon and the most emblematic monuments of a city with three thousand years of history! We will take you on a visit to S. Roque Church, where some of Europe’s greatest treasures are kept. 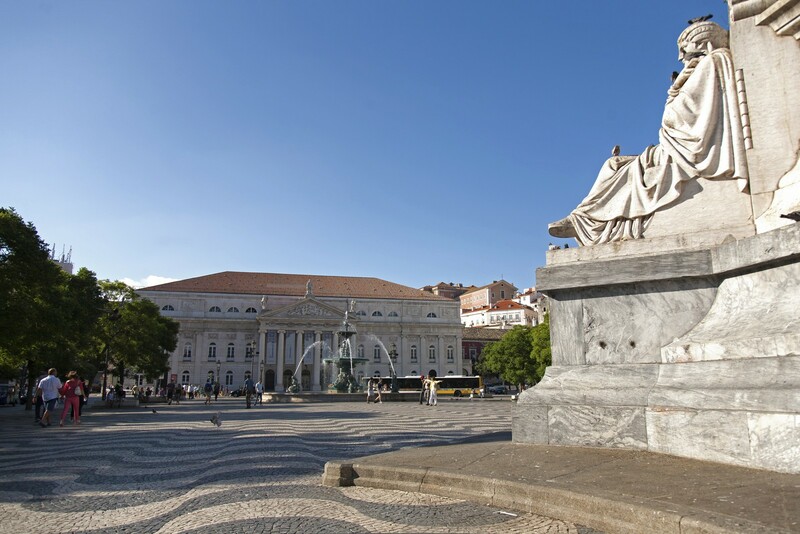 Discover Jeronimos’ Monastery, Lisbon’s ex-libris, and the “Manuelino”, the unique Portuguese 16th century architecture style. Not included: Food and drinks, unless specified.